I feel like one of the HARDEST things to do in my house is to plan out our weeks. I always come up with a reason why I’m not prepared, which just starts my week out spinning downwards rapidly. The only way for me to take control of our busy work week’s is to plan ahead and stop being lazy! 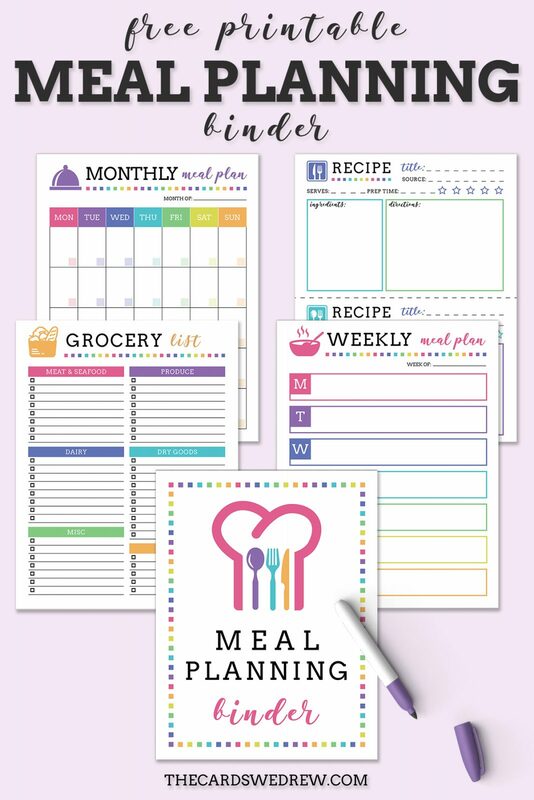 So to make it fun, I developed some cute and FREE Meal Planning Printables so that you and I can work through this work week chaos and come out a little more sane (is that even possible) and a little more prepared. 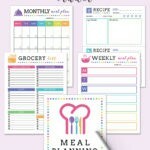 Meal Planning has never been easier with this fun binder. 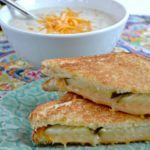 You can set a monthly meal plan, you can develop a weekly meal plan, and you can save all your favorite recipes in your binder so that choosing meals is quick and painless. 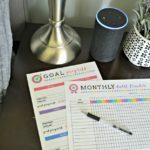 Since we all like pretty things, hopefully this will allow you to store and organize your meal planning recipes and meal planning ideas all in one place and for free! 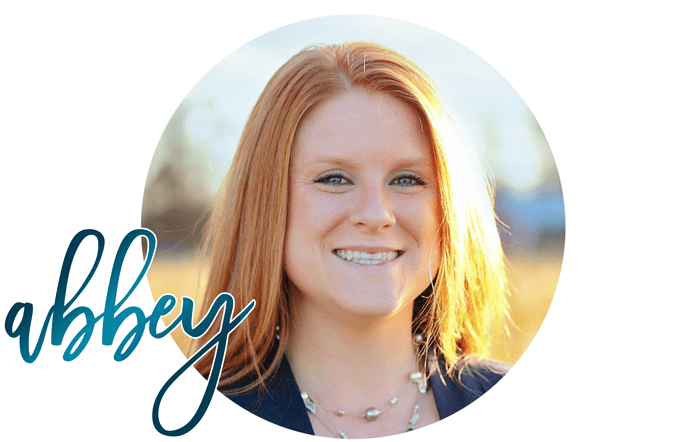 Sign up below to access my Free Meal Planning Templates! Sign up here to get the free prints!